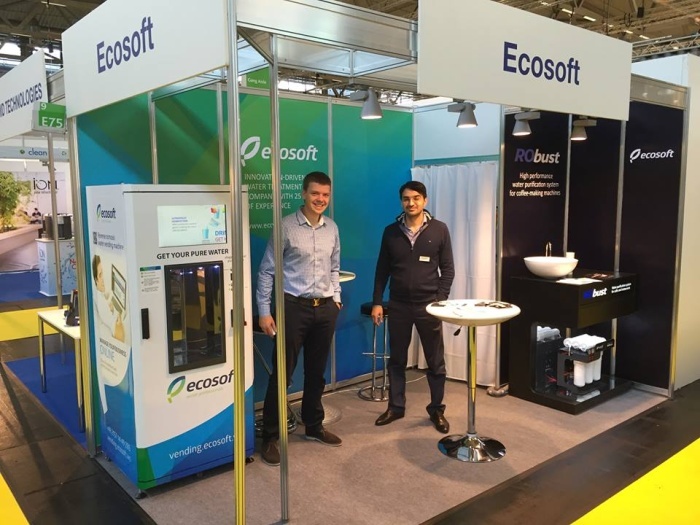 Ecosoft took part in Eu’Vend & coffeena international exhibition where the company presented its products for vending and coffee business. 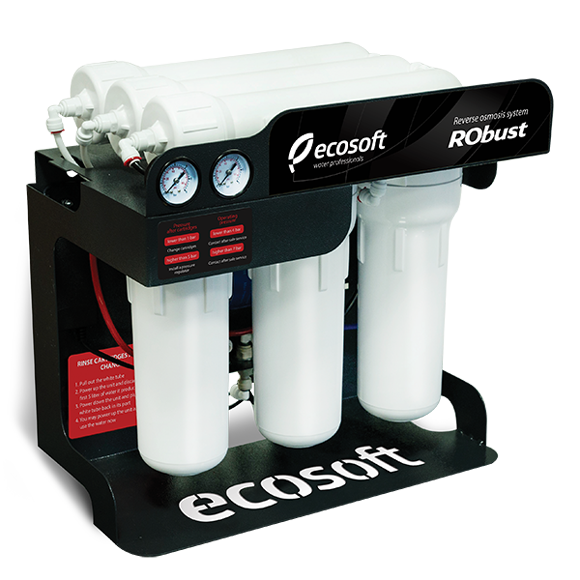 RObust reverse osmosis system is a perfect water supply solution for cafes and restaurants. The recently increased demand for high-quality coffee implies using of high-quality water meeting the world standards. RObust water filters allow to control water quality can provide a new advantage and reduce expenses for cafes and restaurants. The willingness to cooperate with Ecosoft was expressed by vending machine network owners: water vending keeps on conquering megalopolises ensuring stable income for its owners. 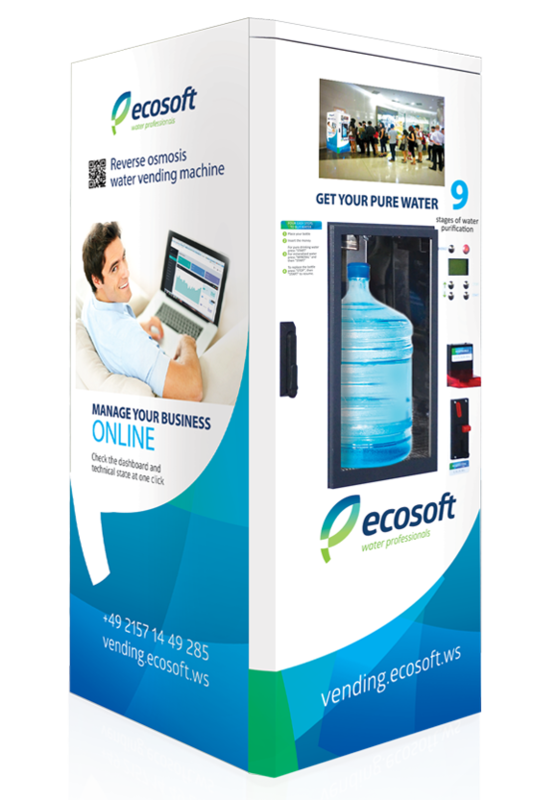 Ecosoft vending machines are a competitive product on the foreign market of vending equipment. Their main advantages are the self-contained design and a possibility of virtually complete control over operation and sales of water via an online account due to the state-of-the-art controllers with GSM/GPRS modules. Eu’Vend & coffeena is an international biennale exhibition dedicated to coffee, coffee equipment and vending machines. In 2015, 186 manufacturers of grain coffee, coffee machines and all types of vending machines from 25 countries took part in the exhibition.